Based in Quality in Learning and Teaching. Currently working on a University project looking at diversifying the offer of learning and teaching programmes via online and distance provision, including MOOCs. Continues to work on copyright implications for lecture capture. Background in arts management and production. 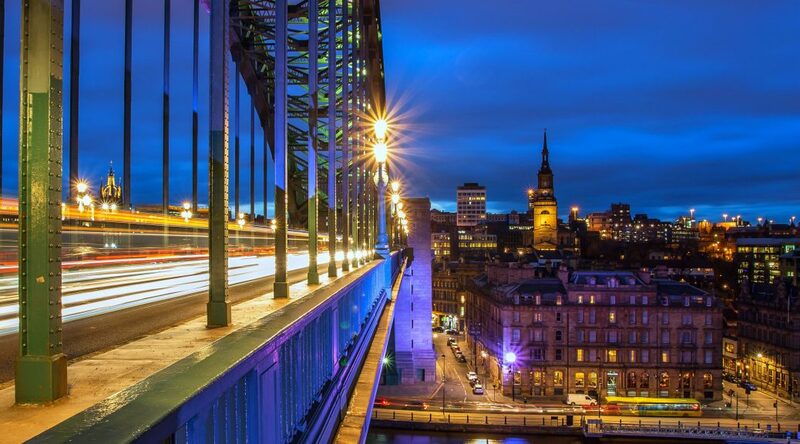 With Newcastle University since 1999. Expertise centred around elearning, open educational resources, project inception and management. Likes soup. And cats. With a diverse stering group drawn from post compulsory education from all over the UK, it is an active group sharing effective practice widely. 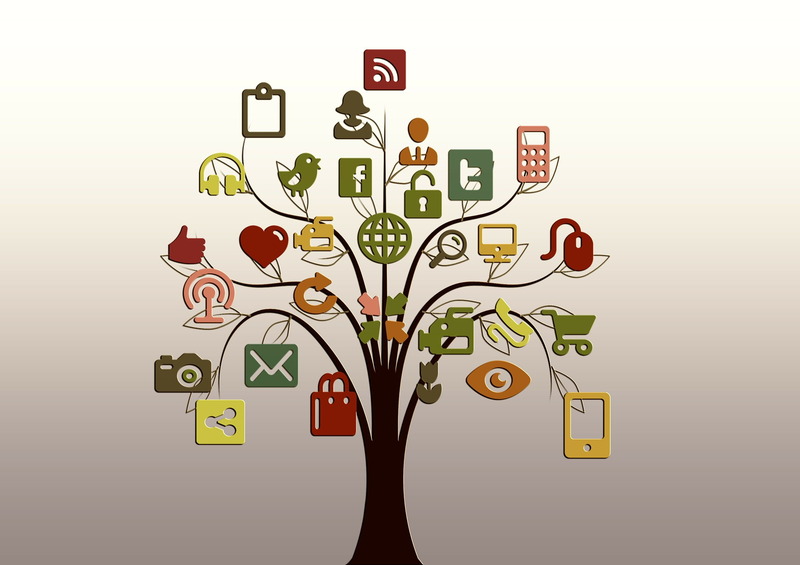 a social media for learning framework. Regular events (usually free to attend) provide opportunities for networking with others from different disciplines and institutions to co-produce more toolkits, collaborate and share effective practice. 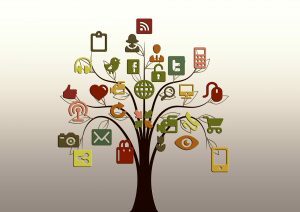 The next event, on 21 June 2018 in Sheffield, focuses on enhancing practice with digital and social media. There is a jiscmail list which anyone can join. Puzzled by GDPR? It’s UK law from May 2018…. 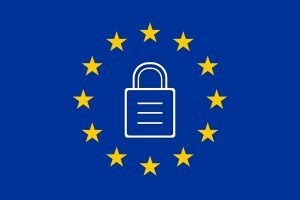 The General Data Protection Regulation (GDPR) becomes law in the UK this May. Despite the vote to leave the European Union, the Government has confirmed that they will adopt the GDPR, which will therefore be law in the UK from 25 May 2018. How does it affect learning and teaching? Wherever personal data is held about anyone, staff, students, visitors etc. there is a legal requirement to comply with the regulation. The University takes it’s responsibilities for GDPR seriously, and has a number of Information Security Officers who deal with compliance, but there are local requirements and schools and units should familiarise themselves with the changes. 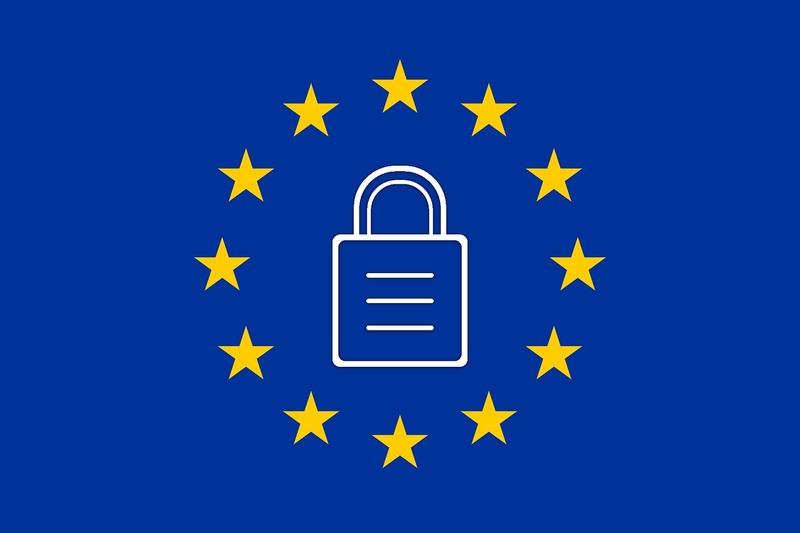 Newcastle University IT service (NUIT) has put together some brief guidance on how the GDPR affects schools, some Dos and Don’ts and some useful links to further guidance from the Information Commissioner’s Office (ICO) and the regulation itself on the EU website. There is a Brief Update and Guidance (PDF) from the Registrar. The University of Groningen has produced a free online course on Understanding the General Data Protection Regulation. The Jisc has a free online webinar on 16 March 2018: GDPR: into practice – online briefing. Essential steps in your GDPR process which has an associated set of resources. The ICO’s 12 Steps to Take Now is a free PDF which lays out briefly the changes and what you need to do about it. Read the NUIT pages on Data Protection Information for Staff, including the GDPR pages. If you need further information or guidance contact the Newcastle University Information Security Officers. If you have trouble remembering what goes where, or have never had to fill in the academic fields of Newcastle University’s Module Outline Forms (MOFs) then this video may be a useful reminder. Available from both NUVision and YouTube, it should be easy to embed in school webpages, on Blackboard, and to share with colleagues. Made in a collaboration between FMS and LTDS, we hope it is useful across all schools. We welcome your feedback or ideas of how you might use it locally. LTDS has a new home! The Learning and Teaching Development Service has moved offices. If you have been thinking about more flexible forms of module or programme delivery, then there are some resources which you may find helpful. 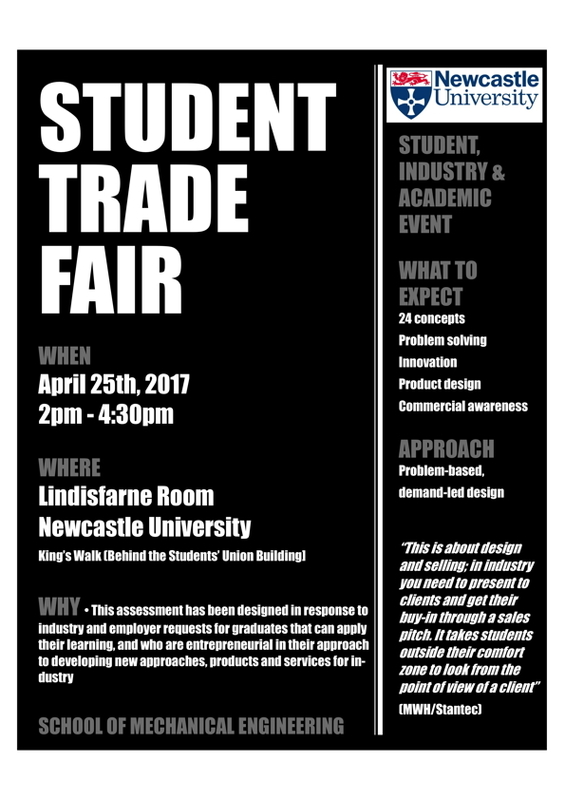 Anyone is welcome to come along to this exciting student trade fair. 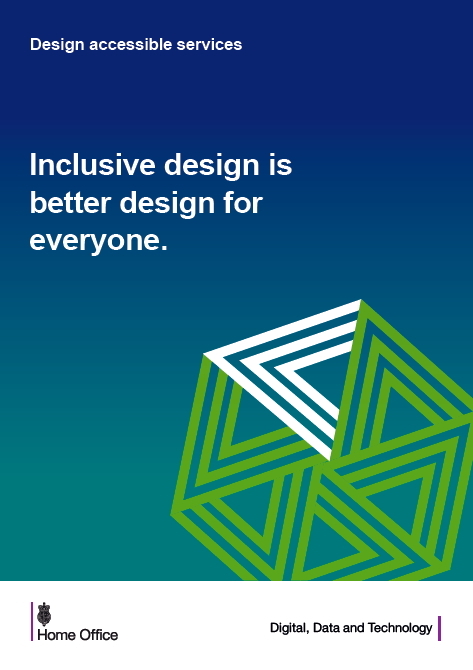 Designed in response to industry and employer requests for graduates that can apply their learning, and who are entrepreneurial in their approach to developing new approaches, products and services for industry. A chance for students to showcase their problem solving, innovation, product design and commercial awareness skills through problem-based, demand-led design.